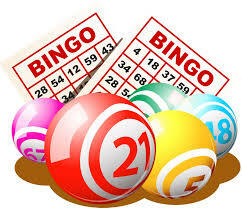 Goods Bingo is tonight. Doors open 6 and will start at 7! Chase the Ace tickets on sale beforehand and will be draw before bingo starts! We hope to see everyone there!!! This entry was posted in Uncategorized on November 17, 2016 by riawebsite.